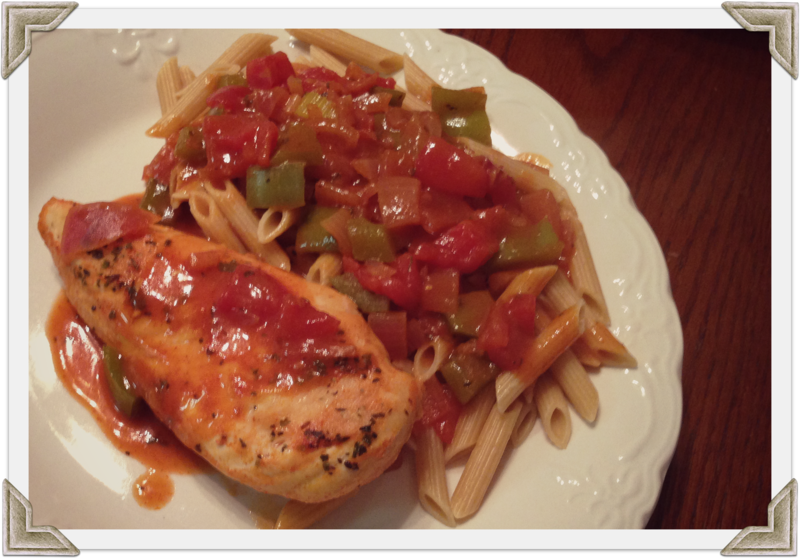 20-Minute Chicken Creole | Cook It Quick! 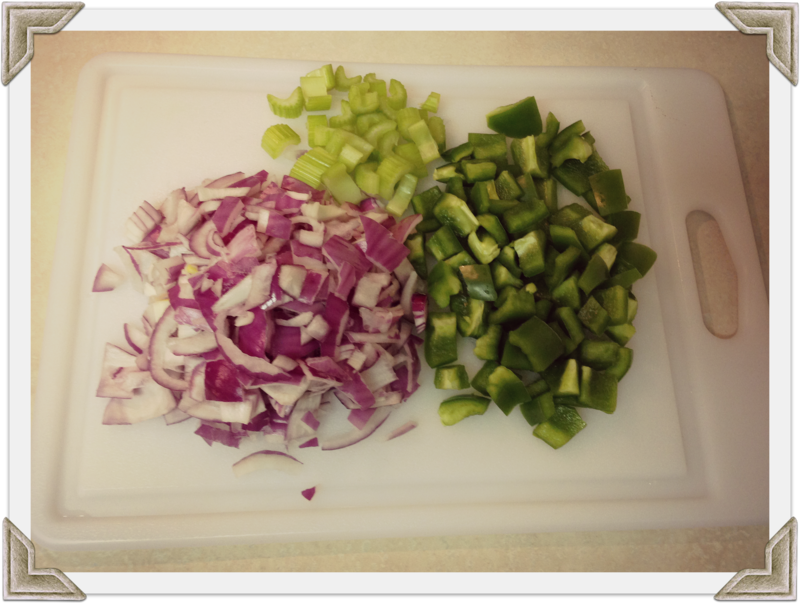 This blog was created by guest blogger, Maggie Spieker, a dietetic student at the University of Nebraska-Lincoln. Are you looking for something to spice up your weekday meals? Then this easy one pot recipe is for you. Inspired by down home Louisiana Cajun cooking, this chicken creole will not disappoint on flavor. The spiciness level is easily adjusted to fit any taste. The chicken in this recipe provides lean protein, while the vegetables are loaded with antioxidants. 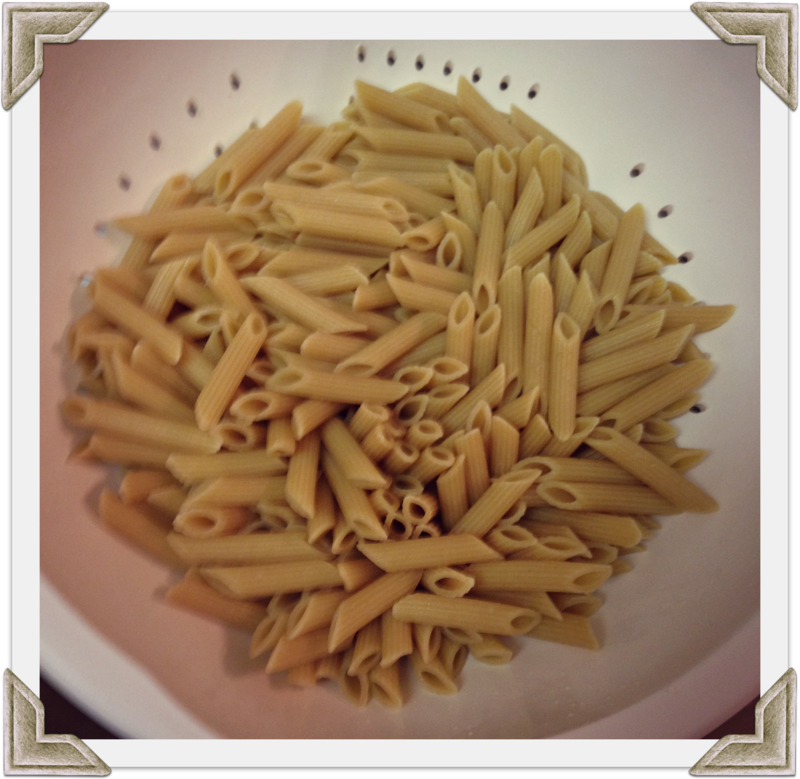 It can easily be made gluten free by putting it on a bed of brown rice instead of whole wheat pasta. 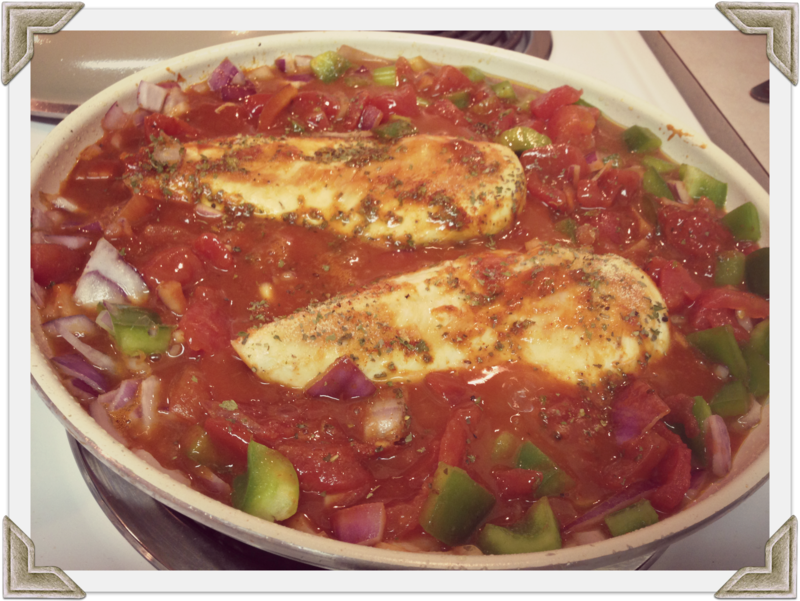 You probably have most of the ingredients you will need for this 20-Minute Chicken Creole already in your kitchen. 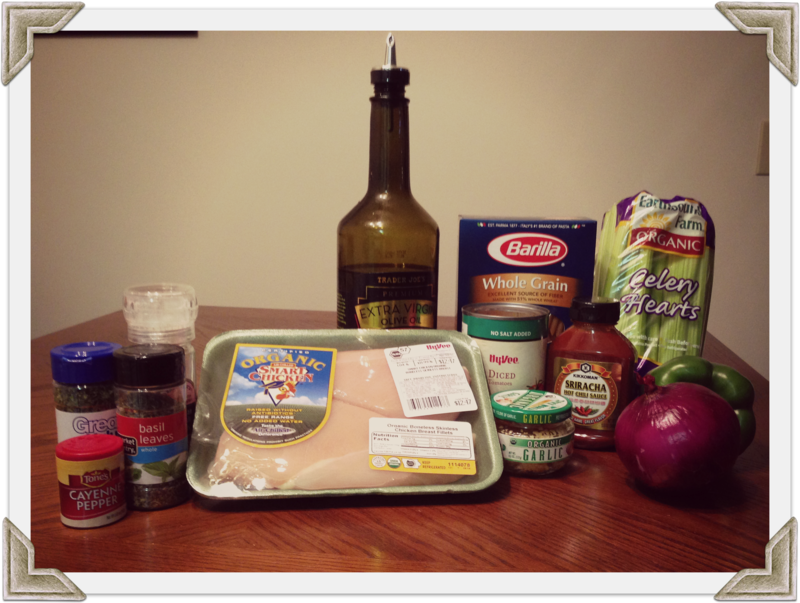 This entry was posted in recipes, Student Blog and tagged cajun, chicken, extension, nutrition, recipe. Bookmark the permalink. Looking for a quick, easy, tasty meal this weekend? Check out this one from my friend and colleague Alice Henneman.